Reinvigorate your database of inactive candidates. Target candidates that are currently job seeking. 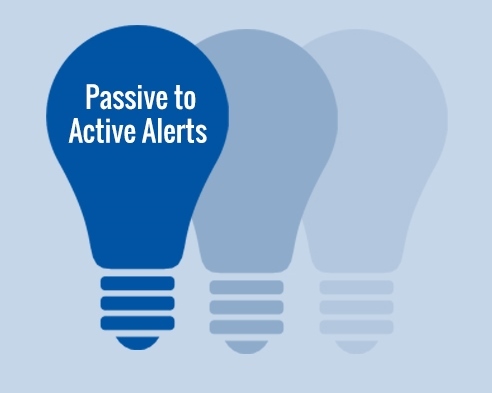 Long established Job Boards will inherently have inactive job seekers, by using our Dormant Alerts service, you can re-engage these individuals to encourage them back to your website. We’ll do the hard work for you and let you know when a passive candidate becomes active. 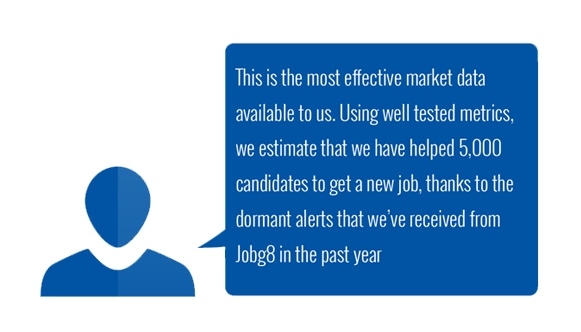 Jobg8 technology remains behind the scenes, while you re-engage with candidates and drive them back to your website. You get all the credit.